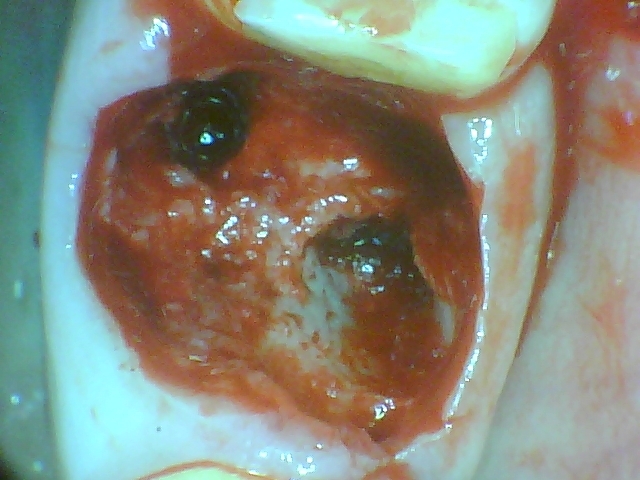 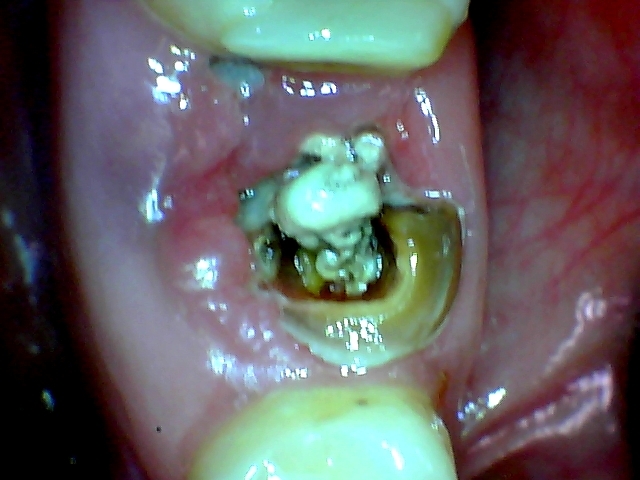 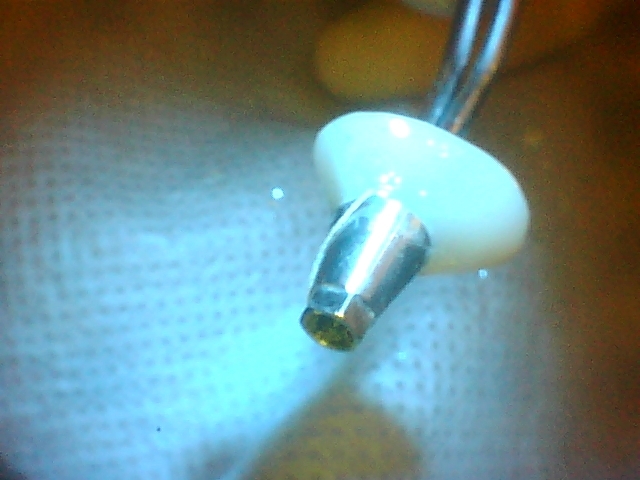 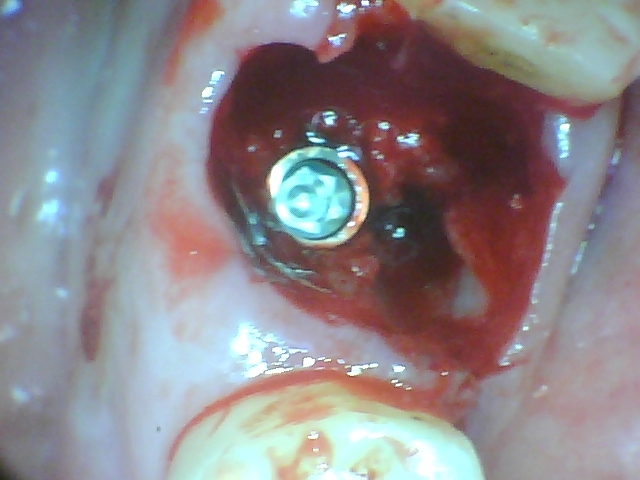 1] Atraumatic extraction ….preserving the remaining bone. 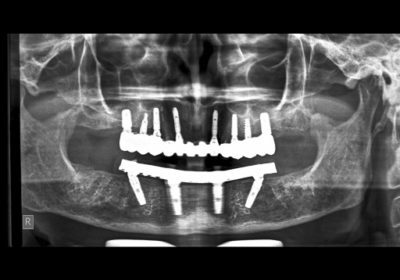 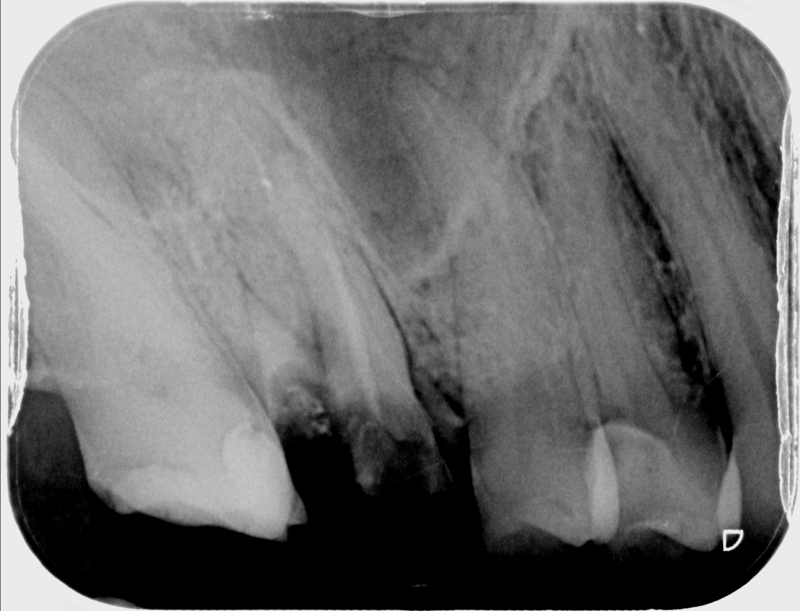 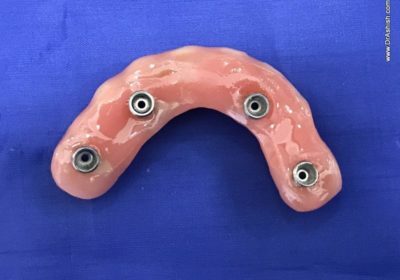 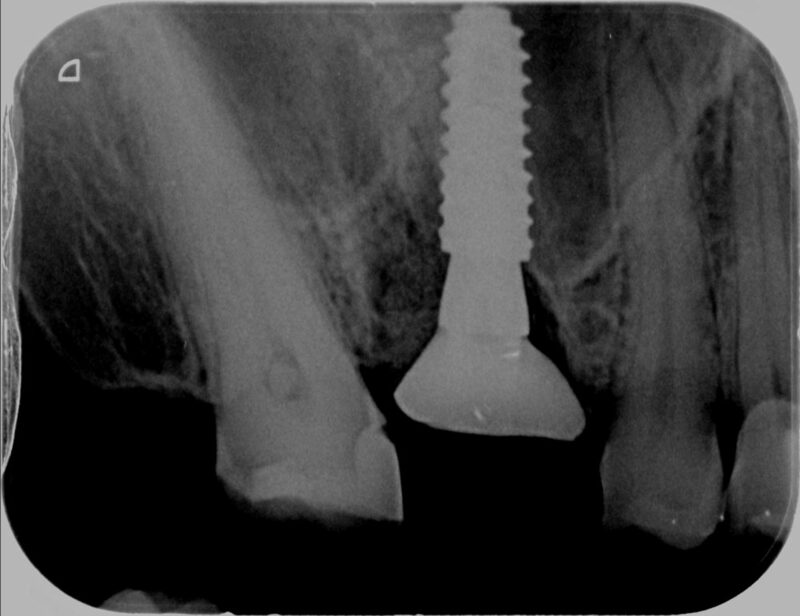 2] Bone expansion rather than bone drilling with special expanders. 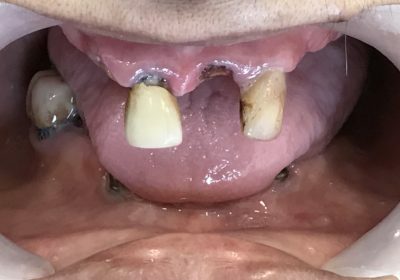 living out of India and visiting us for a short period.This saves a lot of healing time and a second stage surgery. 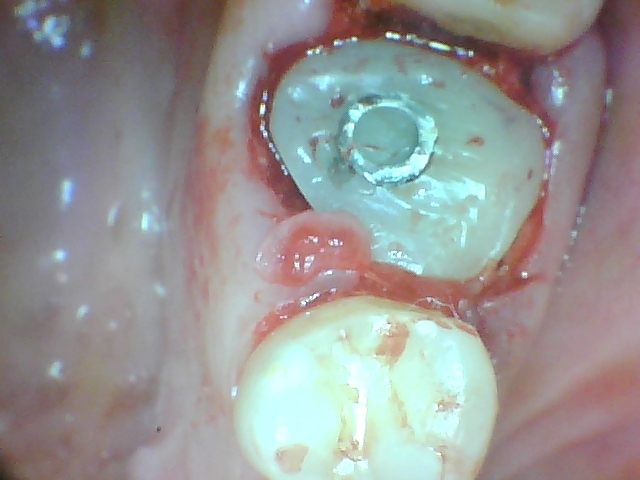 The patient will get the crown in her next visit which will be after 2 1/2 to 3 months.